We’re talking to you! 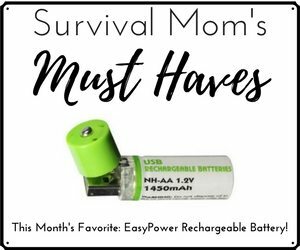 Survival Mom Radio Network is online! 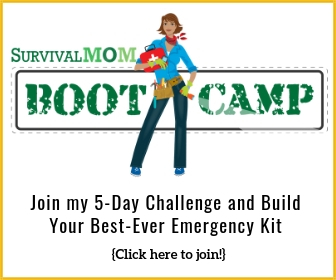 As of 5 a.m. this morning, ET, the Survival Mom Radio Network is LIVE! Our shows are available on our site and can be downloaded. You’ll also find them on iTunes and, soon, Zune and Roku. We really are trying hard to make our content available to everyone! Although our hosts are all women, our information is for everybody! Healthy living, survival tips, interviews with fascinating people in the survival and preparedness world…our aim is to cover it all. We’re women. We can do it! 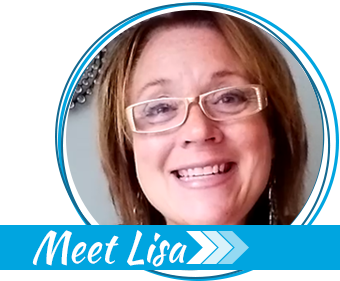 Visit our website to learn more about our shows and hosts. If you want to get an email update once a week or so, be sure to fill out the bright red form on the sidebar. Thanks so much for listening! We really think you’ll love this new way to get survival and preparedness info! 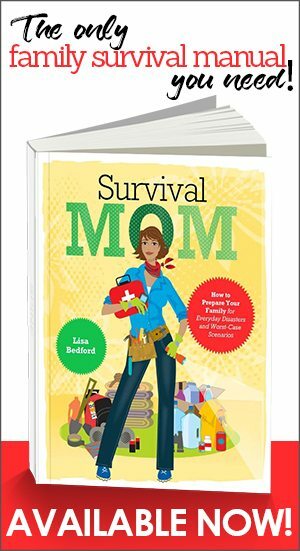 Give me your poor, your tired, exhausted moms…Have I got a book for you! I couldn’t find you on iTunes yet. Do I just need to check back in a couple days? Congrats and best wishes on your new venture. I can’t wait to listen! Yes, we’re going to bet setting up iTunes today, hopefully! So exciting! Can’t wait to listen in! Congrats! Congrats on getting the radio network up and running! Thanks! And thanks for doing your part to help out! !